The University of Florida and Tailgate Guys are entering into the seventh year of their partnership in 2019 and we are excited to continue to grow at the Swamp! 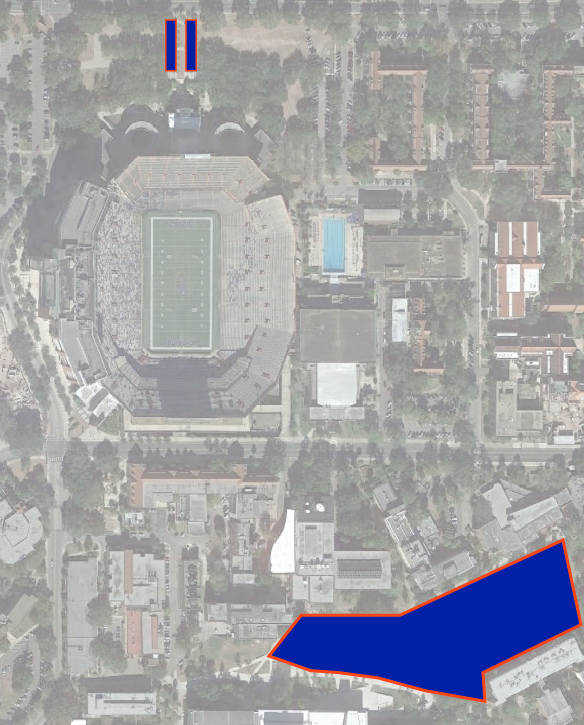 Tailgate sites are located just south of Ben Hill Griffin Stadium on the Reitz Union Lawn and at Gator Walk Village. Tailgate Guys partners with local caterers to offer a wide range of quality catering options. Check back closer to the 2019 season for information on partners, menus, and ordering options.